Hikari is teaming up with Apportfolio Asia on her second art figure inspired by her popular characters, Lonely Hero and Obake. 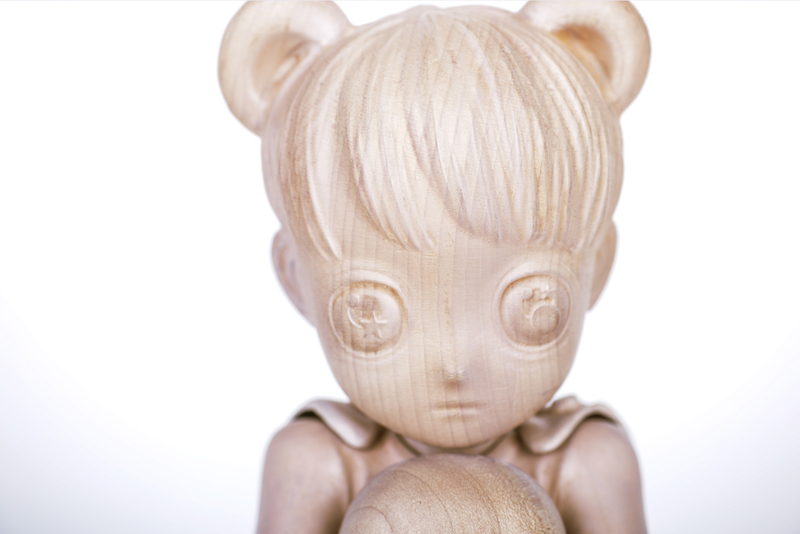 Apportfolio is the company behind Hikari's successful figure "Child of this Planet" which sold out in under a minute upon its release. Lonely Hero and Obake drop on April 12th at Shanghai Toy Show, APPortfolio Booth #B38 - followed by an online release at Apportfolio's website on April 15th, 10:00pm GMT. 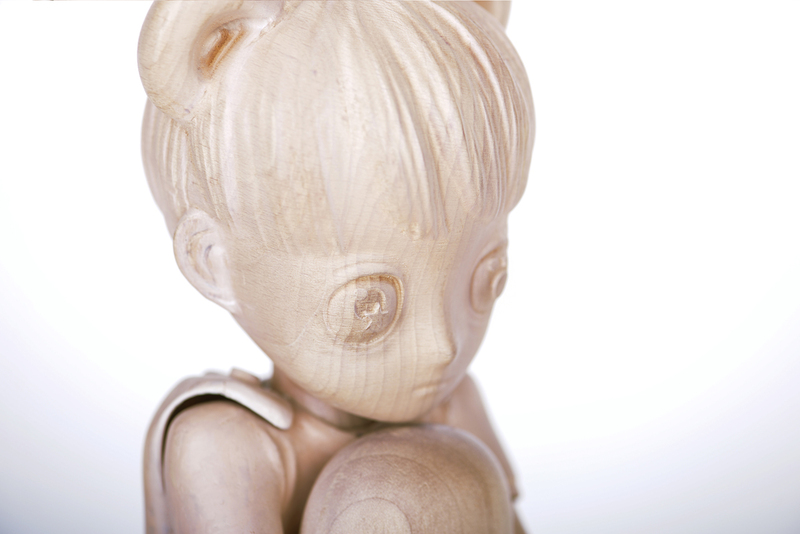 She shares, "In my pieces portraying heroes and the magical girl, they are living in a world after the human race has been destroyed, or a sort of vortex going into ruin. They are entering into the future of what will soon become the real world... some are even existing in my own mind. In addition, rather than being alive, I think of them as having more of a spiritual presence- they are not living in our world." Stay tuned for details about the full-color colorway edition!